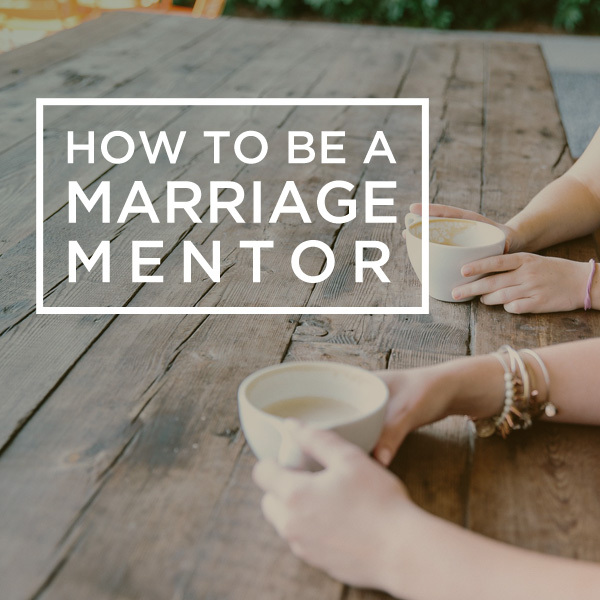 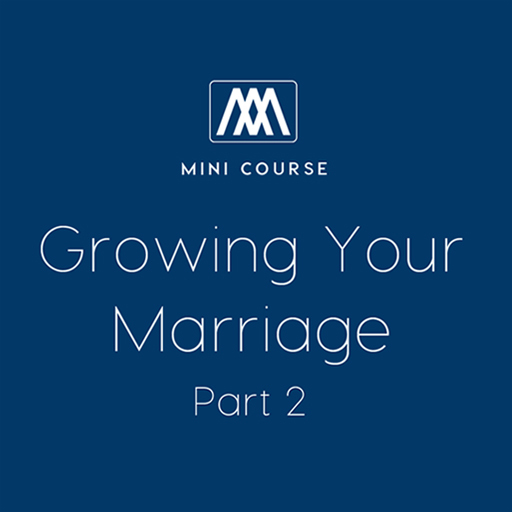 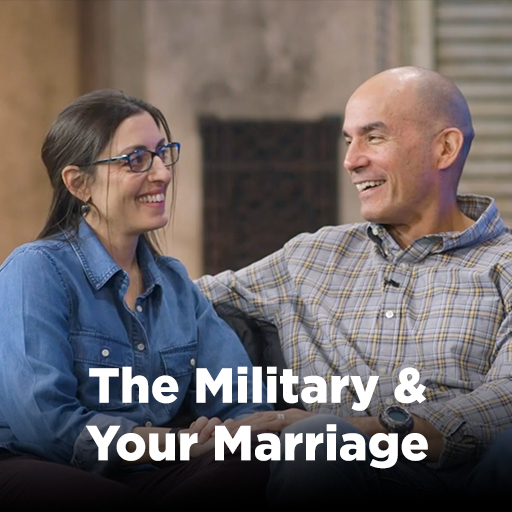 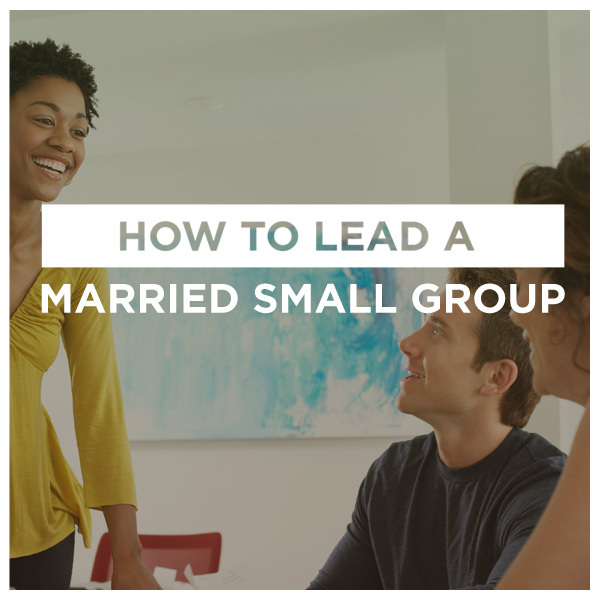 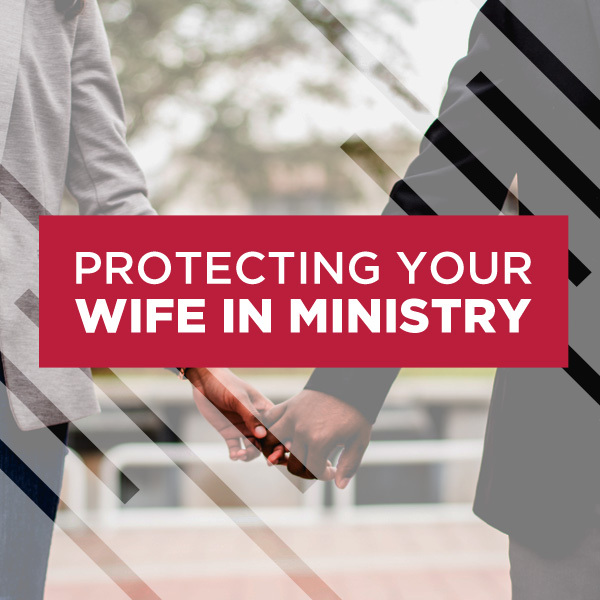 Any second marriage comes with its own unique challenges, but it is also a second chance to cultivate a healthy, God-honoring union with your spouse. 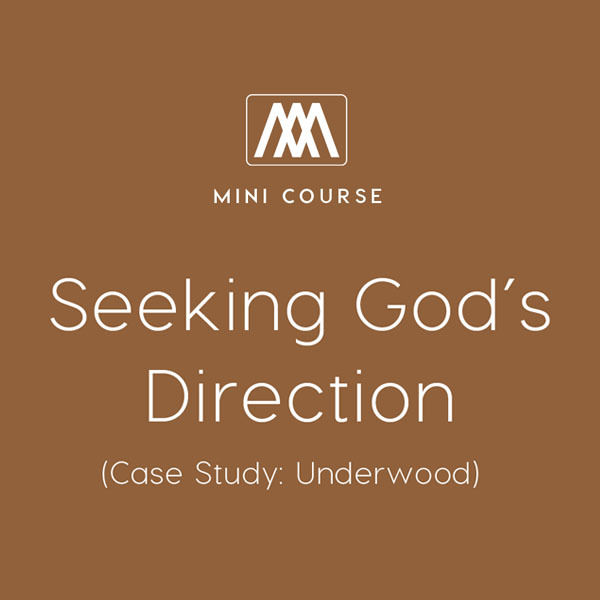 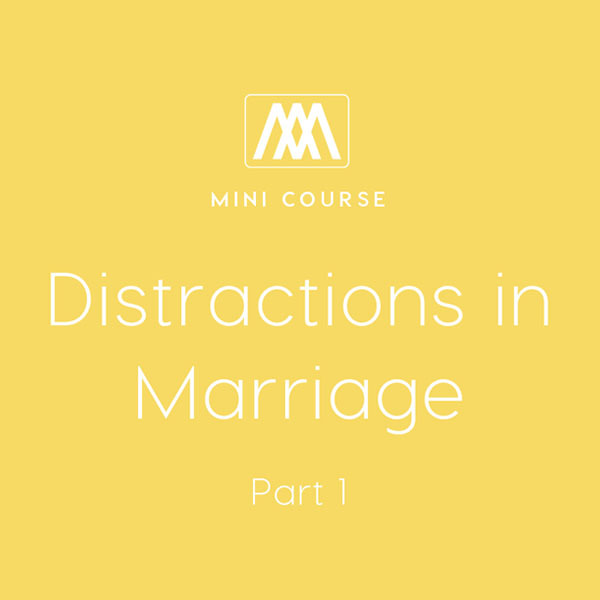 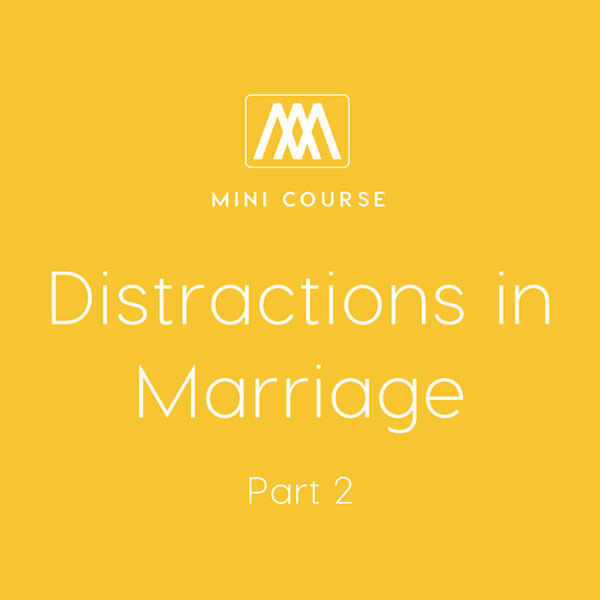 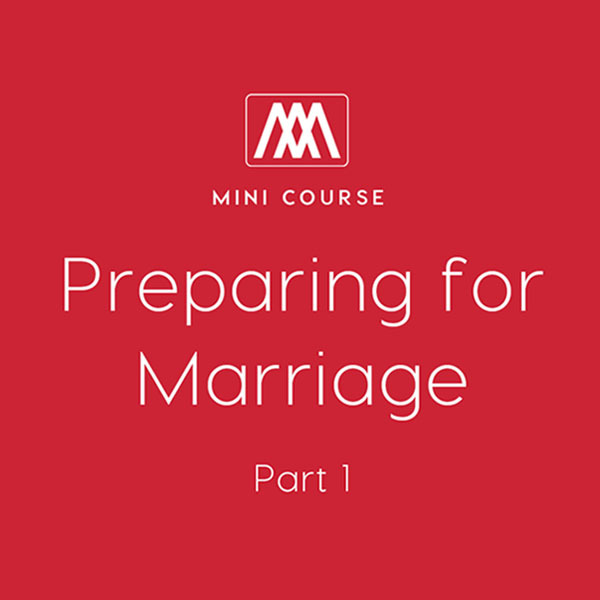 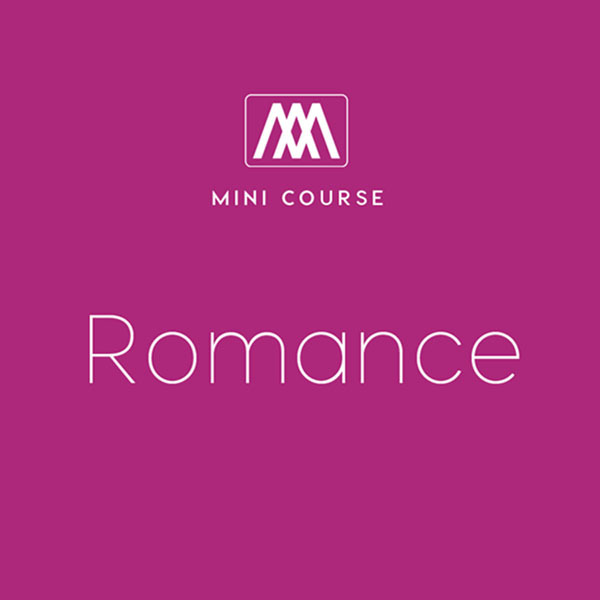 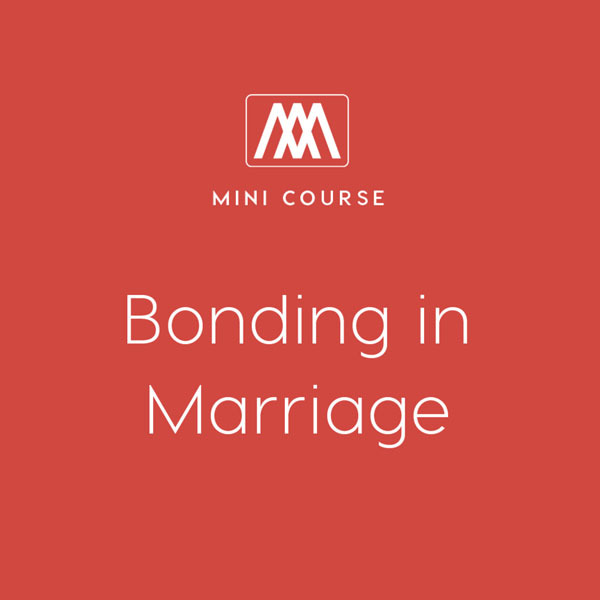 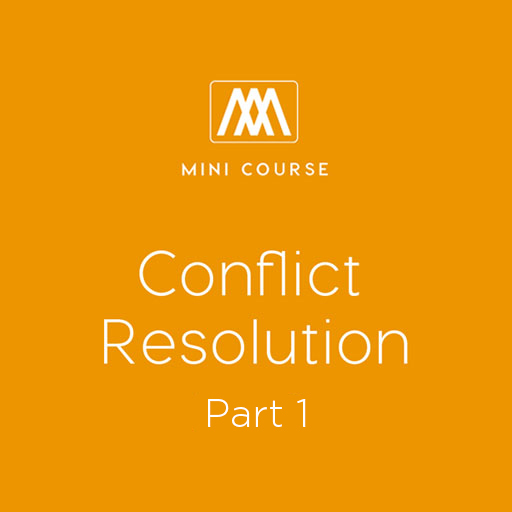 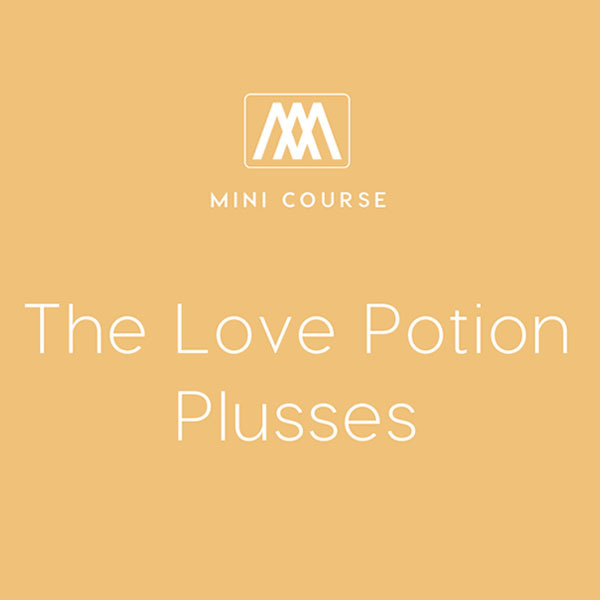 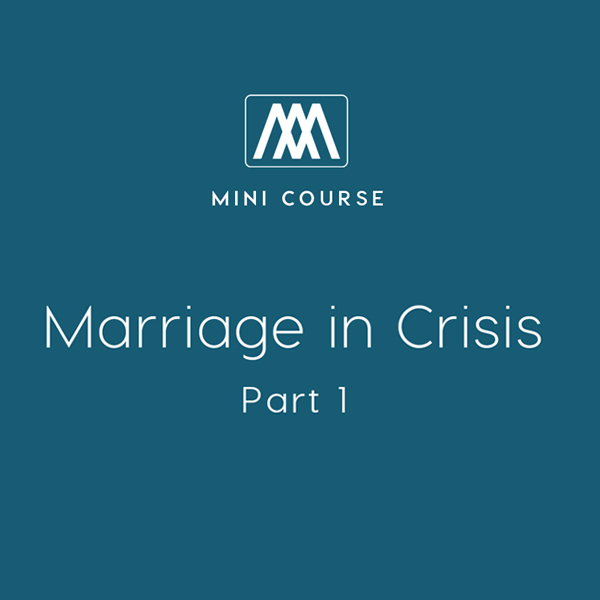 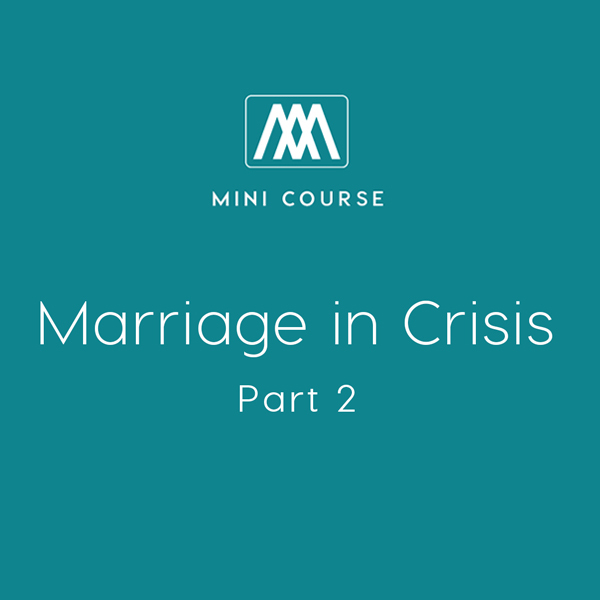 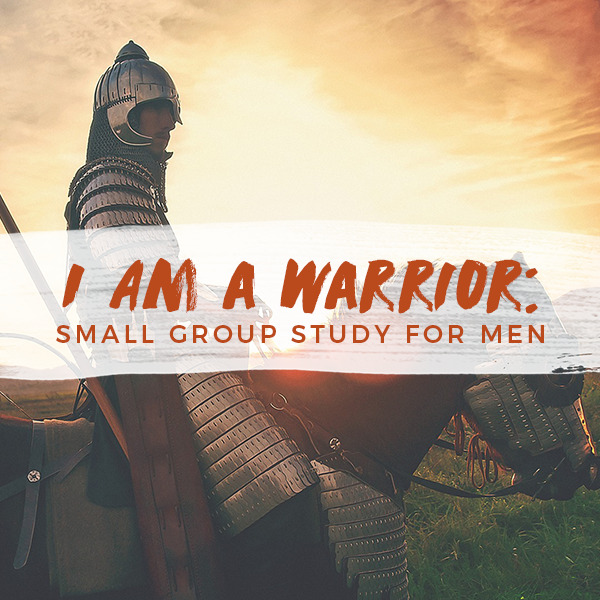 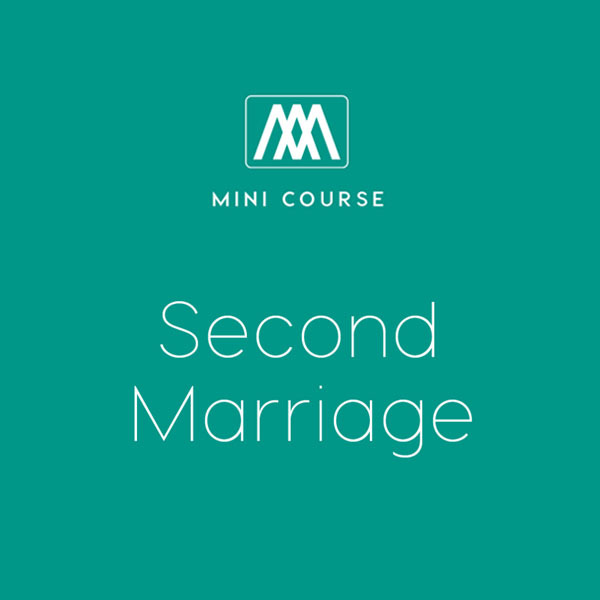 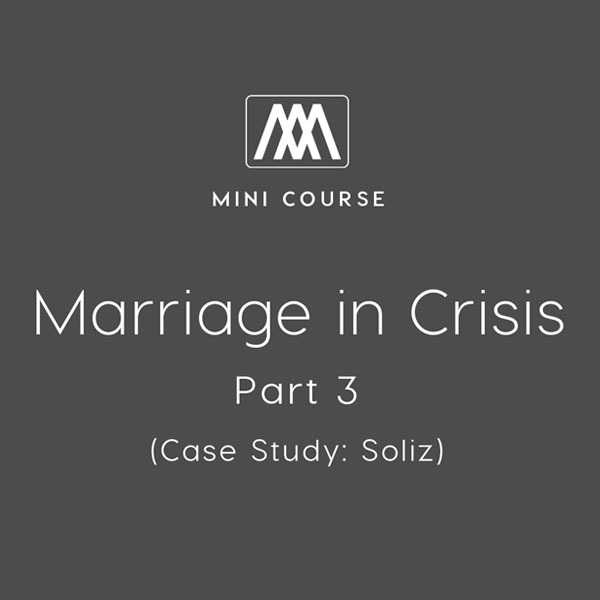 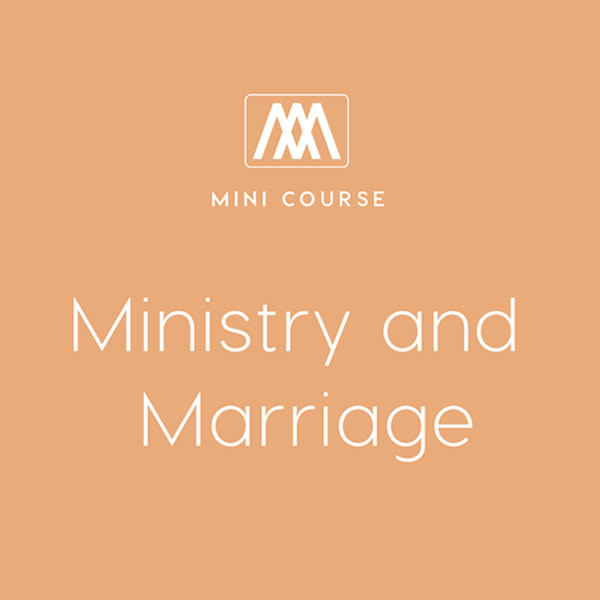 Tailored for couples in which either one or both partners has been previously married, this course includes five short videos of practical tips on healing the past, starting fresh, and building a strong future. 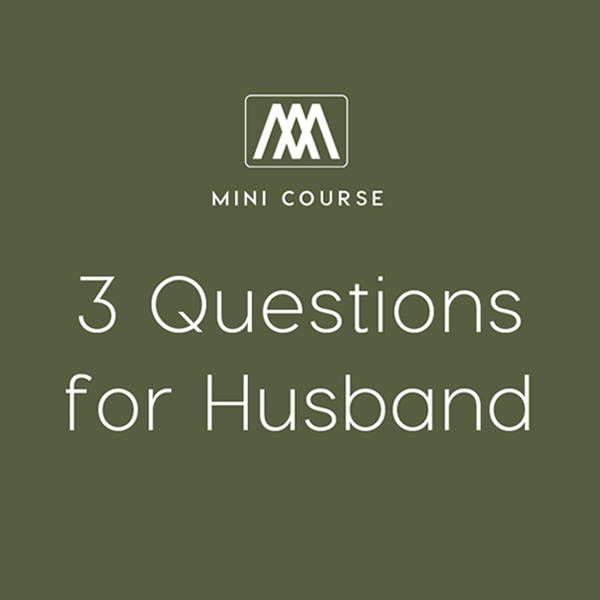 Application questions are also included to spark enriching discussion. 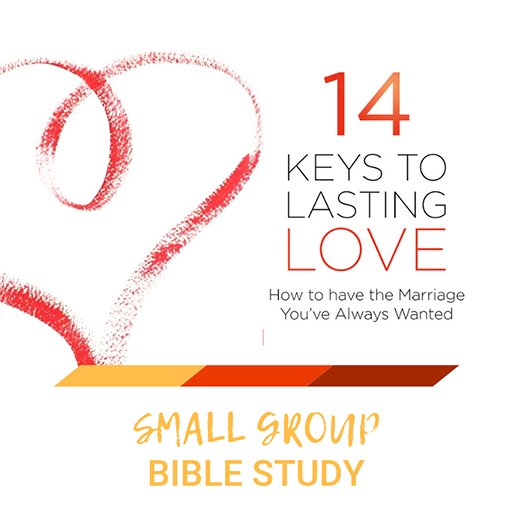 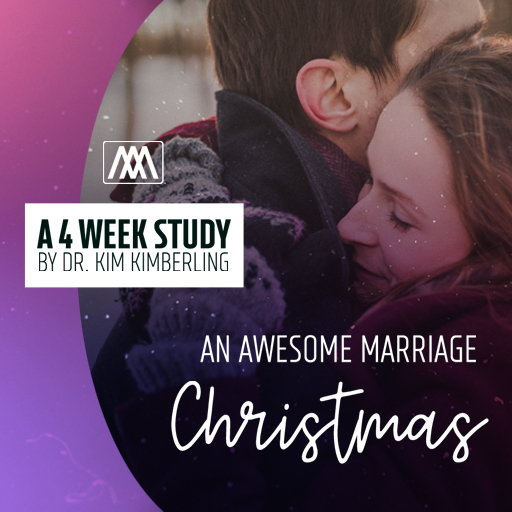 Special thanks to Dr. Kim Kimberling and Awesome Marriage for providing these resources. 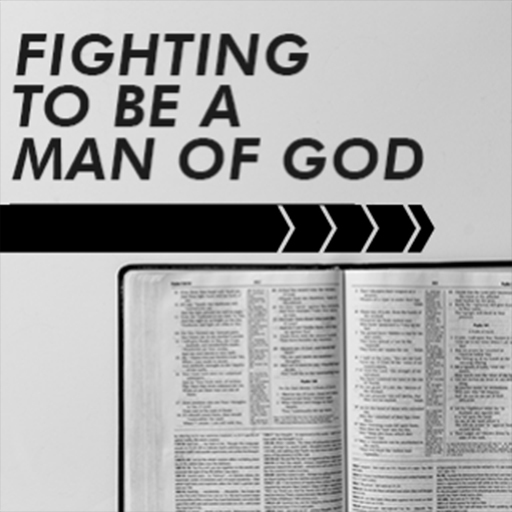 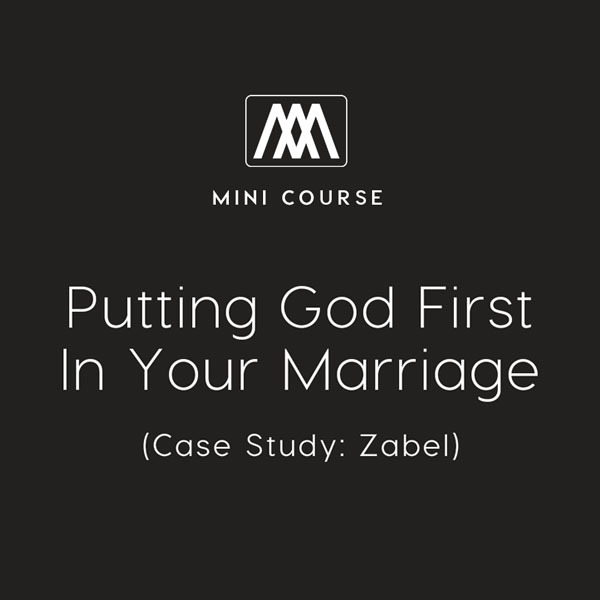 Awesome Marriage exists to tell people about God’s amazing plan for marriage and to equip couples to have the marriage God has designed especially for them. 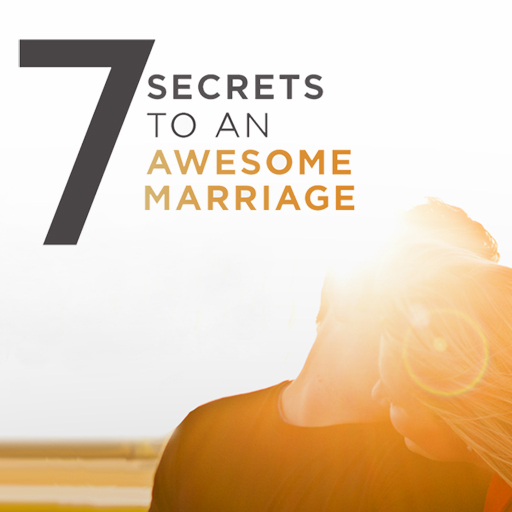 Learn more about Awesome Marriage here.